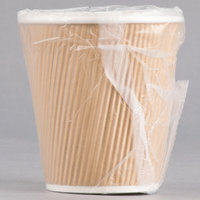 By investing in wrapped hotel cups, you won’t have to worry about them becoming soiled while they’re in your supply closet. 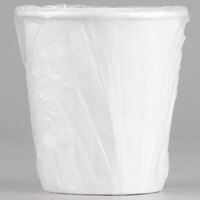 Each plastic wrap also contours the cup, allowing them to be stacked for space-efficient storage. 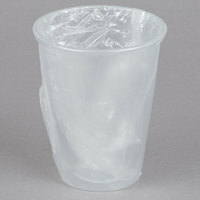 Once guests are ready to use their cup, they can easily rip the lining off, and it can be thrown away. If you’re looking to supply your guest room with more products so visitors can enjoy refreshing drinks, then take a look at our ice buckets, ice scoops, and sugar, sweetener, and creamer! 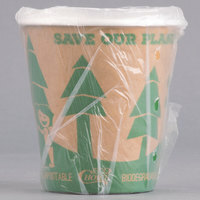 If you're wondering where to buy lavex lodging individually wrapped hotel cups, we have a large selection of lavex lodging individually wrapped hotel cups for sale at the lowest prices.